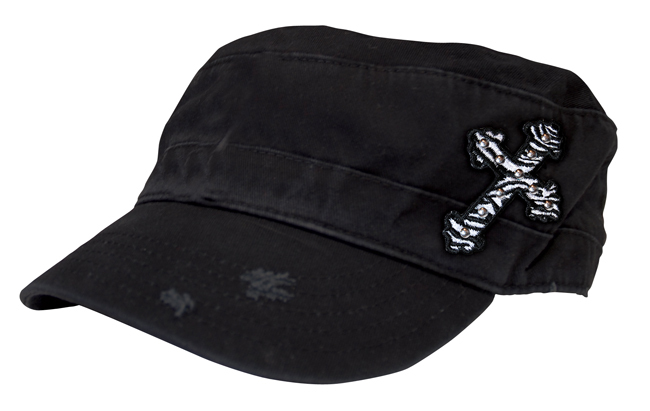 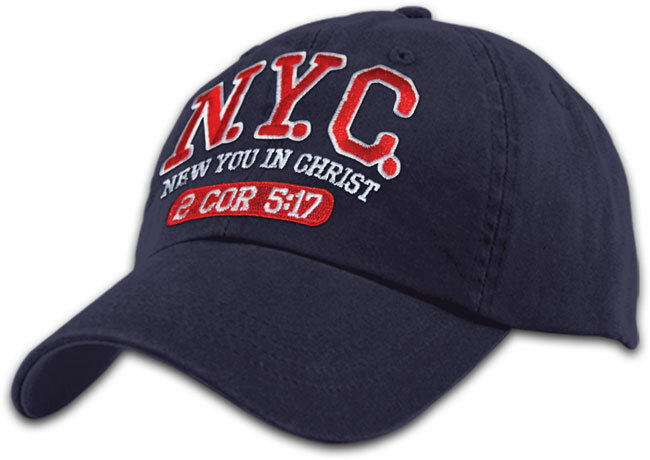 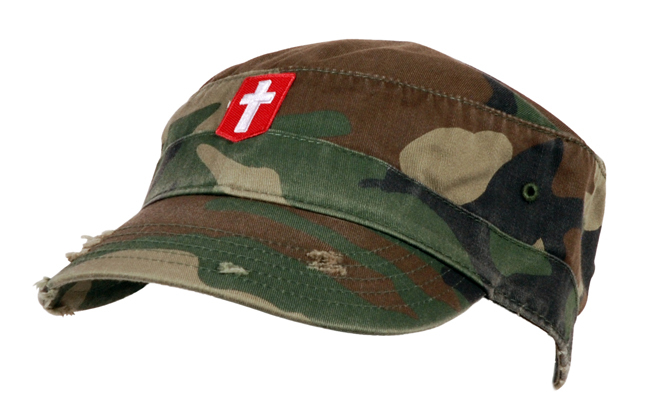 Browsing Category: Cap Displaying 1-15 of 15 Found. 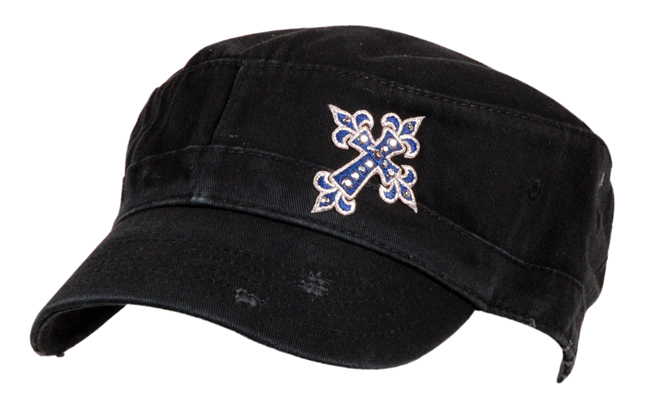 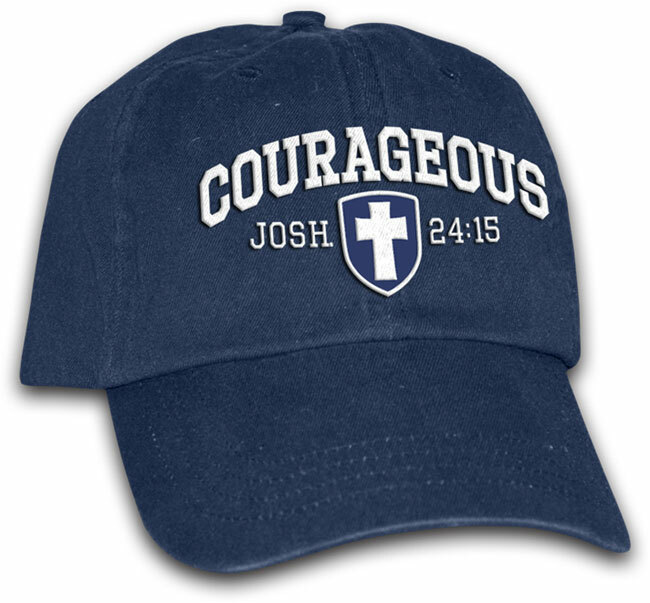 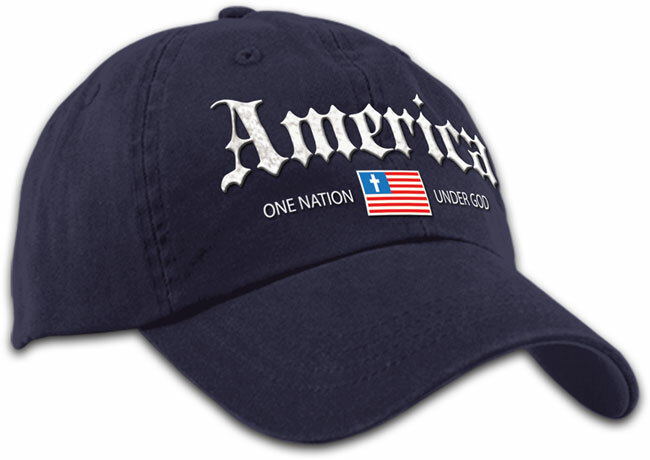 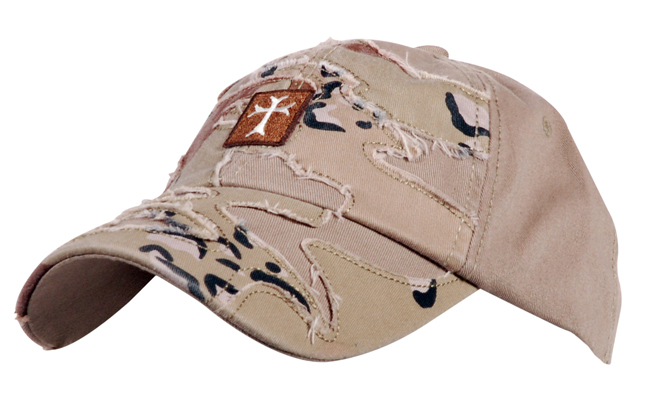 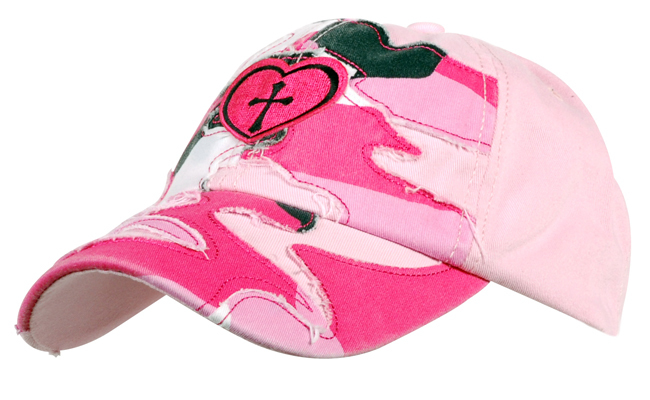 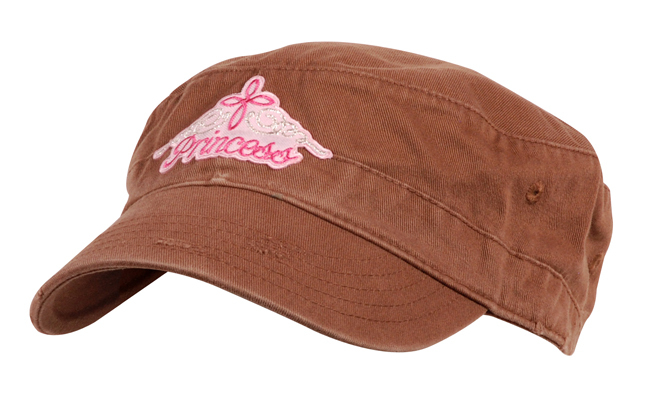 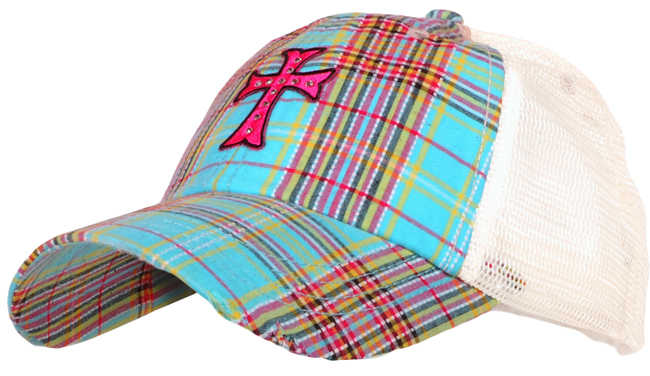 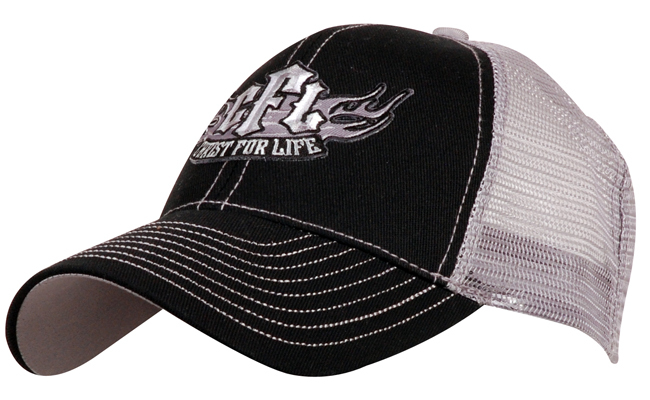 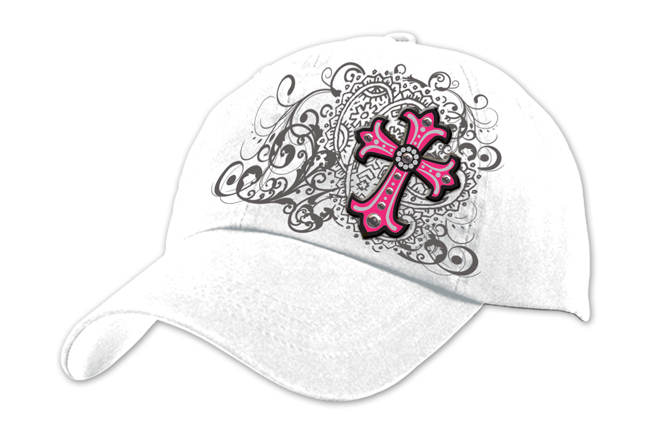 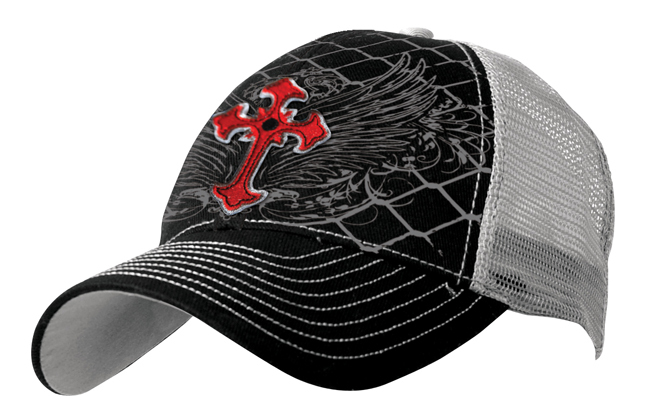 $14.99 Our cap line is created with some of our best-selling designs, as well as some fashion-forward designs developed specifically for caps. 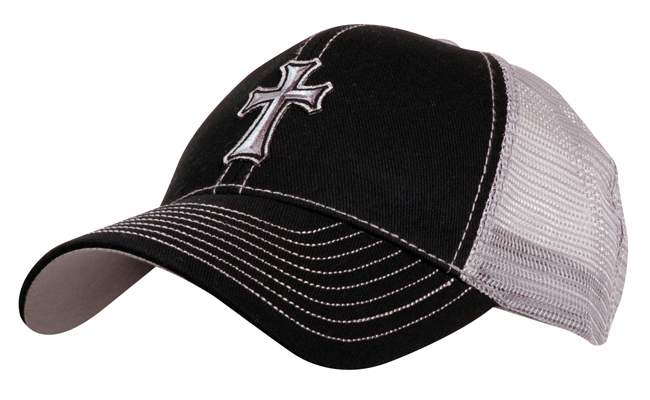 Our caps have unique construction and fabrics, giving them a richer look than a standard baseball cap.